You know the old saying: “You can’t get anything for a buck these days.” It seems that’s not the case. 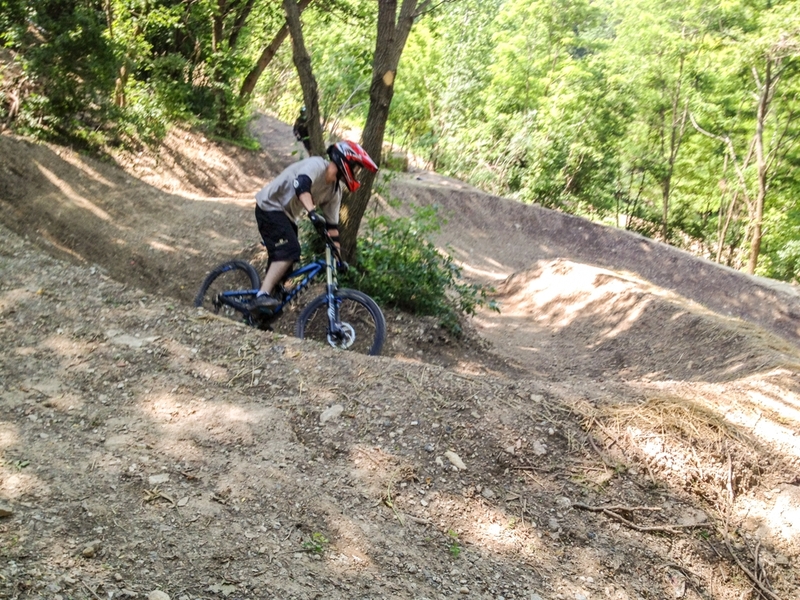 A Wisconsin mountain bike park could be yours for $1. 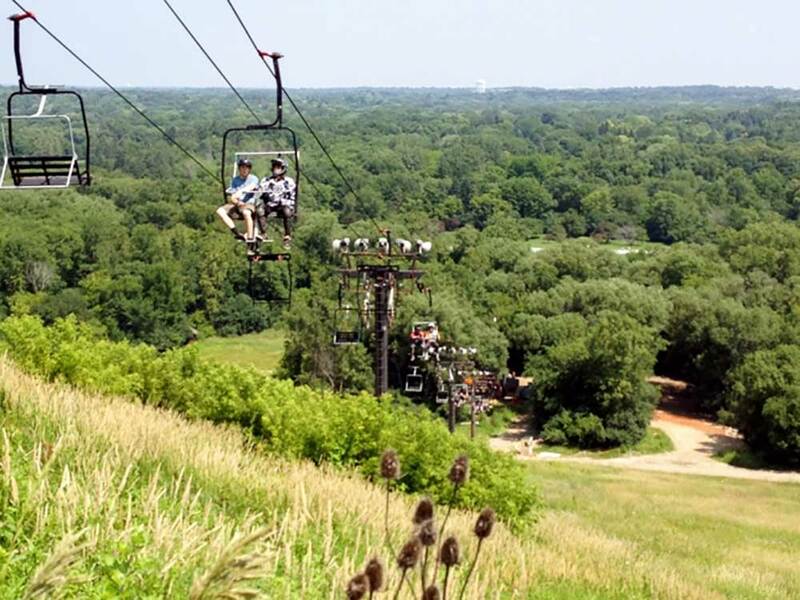 That’s right, just 100 pennies could get you ownership of The Rock Sports Complex in Franklin, Wis.
Mike Zimmerman, owner of the park, said he would place downhill operations up for sale — to the right person — for $1. 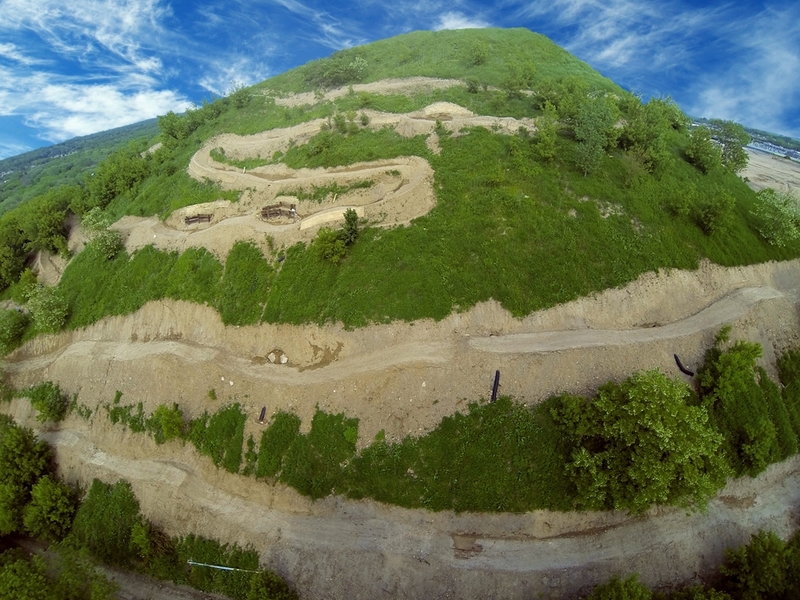 The Rock Bike Park was built in 2013 on a reclaimed landfill. It has 13 chairlift-served gravity trails, a skills park, an Olympic spec BMX track, and XC trails. The complex also has baseball diamonds, snow tubing, winter terrain parks, and more. It’s not clear what portions of the bike park operation will be sold, or what assets will be included in the sale. Zimmerman cited the lack of growth over the first three years, hefty insurance costs, and a lack of enthusiasm for downhill riding in the region as reasons for the closure and possible sale. “The current business model doesn’t support itself, nor does it offer the surrounding MTB community an option that best reflects the type of ridership in the Metro Milwaukee area,” said the park on Facebook. The gravity biking portion of the $10.5 million complex isn’t going to be sold to just anyone, though. Zimmerman wants to pass it to someone with the passion to make it successful. “My offer is simple and compelling: I am willing to sell the bike park for $1—this season only— to the ‘right person,'” Zimmerman told MTBparks.com. If you have the passion to make this business profitable, start digging in your couch cushions for spare change, because this is a once-in-a-lifetime chance.